From scenery beauty such as lakes and gardens to historical treasures such as forts, museums and temples, Nagpur has it all. However, even though Nagpur is a place no one would like to leave, there are many places around Nagpur that will surely allure you to wander off, so you can see what's beyond the mesmerising city of Nagpur. Here's a list of few soothing weekend getaways around Nagpur that you definitely should not miss. Famous for its natural heritage, Tadoba Andhari Tiger Reserve is definitely one of India's most exciting and best protected Tiger Reserve, with most visible tiger sightings in the state of Maharashtra. The only beautiful hill station in Madhya Pradesh, Pachmarhi is often known as the queen of the Satpura ranges. Mainly situated at an altitude of 1,067 feet, this tourist spot is blessed with myriad attractions like ancient caves and beautiful monuments. 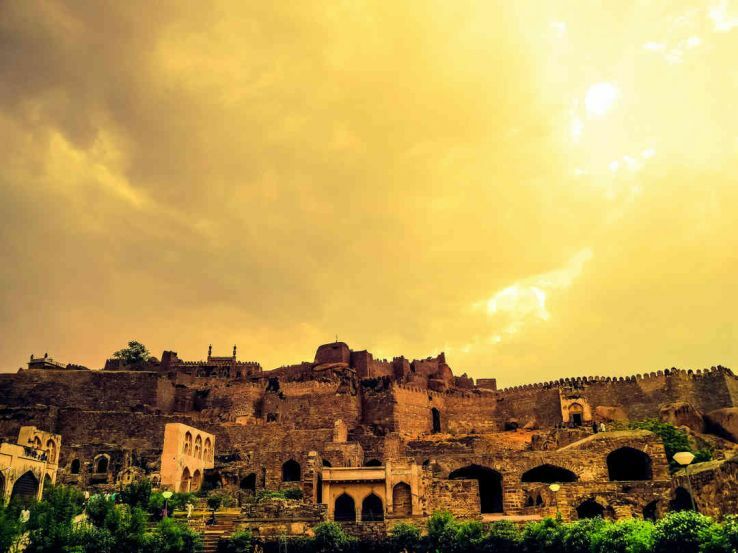 It is a place of great historical importance and considered to be the heart city of India. Bhopal is basically blessed with beautiful lakes in the city that’s showcases the magical views of sunset and sunrise that is very rare in such busy cities. Jabalpur is mainly a paradise of aesthetic beauty largely due to the winding Narmada River flowing through its locales. Mainly rich in history, varied in geography, and increasingly growing modern, Jabalpur is now also emerging as a popular family destination. This very small town in Madhya Pradesh near Jabalpur is famous not only in India but all over the world. 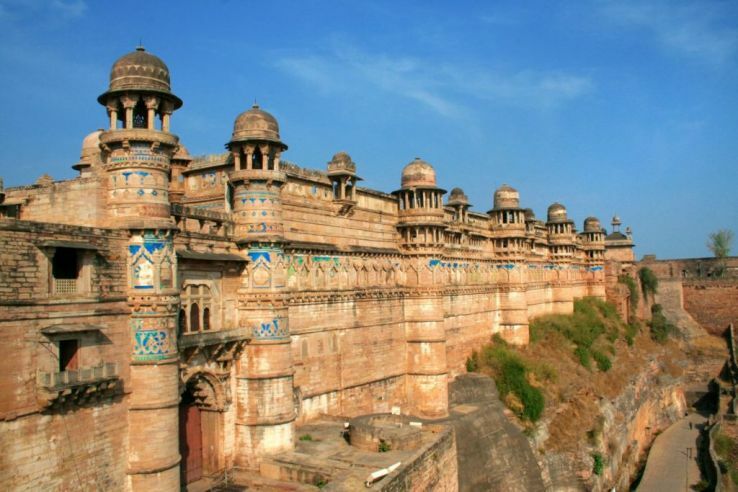 On both sides of the Narmada River, you can see tall rocks and the view is simply mesmerizing. There is also a waterfall in Bhedaghat. Bollywood movies like Ashoka have been shot here. The large Pench River flowing through flora and fauna is a beautiful sight to behold. From rocky terrains to flowing water to animals, the place has it all for a nature lover and reminds you of the Jungle Book days. Time: February to June is the best time to spot wildlife. A much unknown beautiful destination, virginal and untouched, Jawhar is situated in the Western Ghats and was once a princely state. Time to visit: From mid-November and stays on till Februarys.